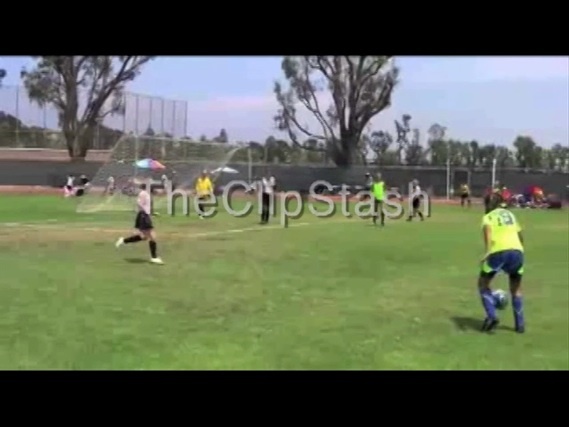 TheClipStash.com - Soccer Player Owned by Ball! Soccer Player Owned by Ball! We all miss summer, but remember, sometimes that warm weather can hurt! Watch as this little girl makes the defensive play of the year but nearly loses her head in the process. Taking one for the team!